What Would the Command Button do on an iPad? 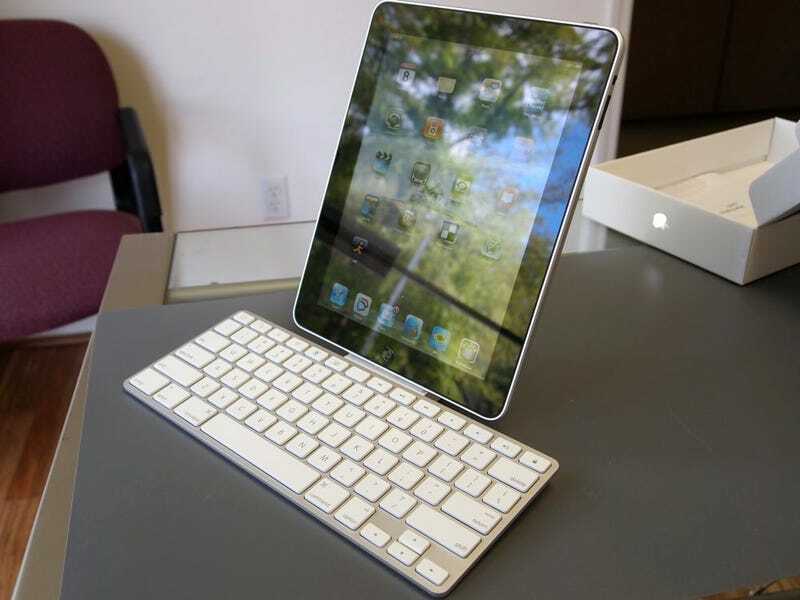 The iPad, as you know, can connect with Apple's wireless keyboard. But what would keys like the option, command, control, and fn do on an iPad?